What better way to study veterinary radiology than by coming to beautiful San Diego, California to immerse yourself in hundreds of images? 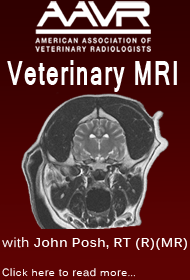 Through our Radiology Sabbatical, located at the Veterinary Imaging Center of San Diego (VICSD), you will be able to better familiarize yourself with the imaging modalities of most interest to you. Whether you do your own radiograph and/or ultrasound imaging, or you're just interested in learning about advanced imaging procedures that you refer out for, we can customize a program to suit your needs. 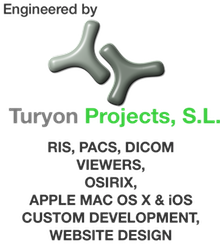 You'll have the opportunity to learn techniques and interact as the radiologists obtain images and collaborate, conclude, and write reports based on findings. Furthermore, you will receive highly personalized attention from the VICSD radiologists and you will participate in VICSD's weekly Journal Club and all Rounds Sessions. 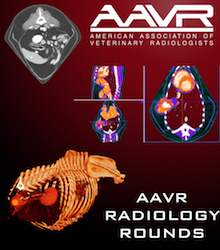 Also included in the price is access to view twelve AAVR Online Radiology Rounds videos. All participants will be tested on their skills at the end of their sabbatical. 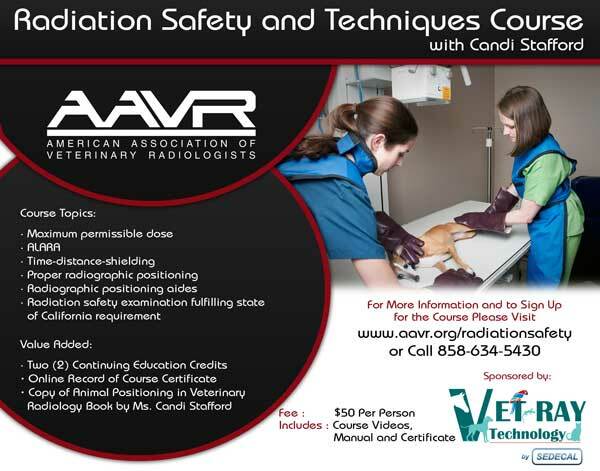 We recommend that rDVMs focus mainly on radiograph review and ultrasound while also gaining some exposure to CT, MRI, and Nuclear Medicine procedures. For those who are interested in a future radiology residency, we recommend more exposure to the advanced imaging studies. Sonographers may opt to only study ultrasound during their sabbatical.